1. We are doing more things than you know. We might be answering the phones and working a radio channel, too. When you make a traffic stop, we are running the plate, the owner, checking for warrants, local history, seeing where your closest backup is…..all while other officers are calling in other things on the radio. 2. When the radio is so busy that you can’t get on, that does not mean it will be quicker to call on the phone or send an mdt message. You will encounter the rarely seen creature known as a stressed out, irritated dispatcher. 3. When you use the radio, the planets must be properly aligned and the position of your mic must be just the right distance away from your mouth. We cannot understand you if the mic is shoved halfway down your throat, or if you refuse to pick up your mic and you sound like you’re half of a football field away. 4. We are nosy. That is in our nature and that’s part of what makes us good dispatchers. However, when we want to know what happened with a call, please remember that we get half of a story. We don’t get closure unless it comes from you. We aren’t trying to be pests. 5. Never refer to your dispatcher as “just a dispatcher”. This will bring out someone you probably don’t want to encounter anytime soon. It will also get you every barking dog call we can find within a matter of minutes. There will be no escape. 7. We want you to come in and sit with us for a shift. We get tired of hearing that a trained monkey could do our job, and that all we do is sit on our butts for the entire shift. Seriously, please come in and experience what we do. 8. We are human, too. Once we dispatch you to a call, it’s not over for us. We have emotionally invested ourselves in that call, and our feelings are as strong as if we were there in person. 9. We celebrate when you do. We are frustrated when you are. We cry when you do. We have PTSD, we have sleep disorders, we have problems at home. We are all the same as you, yet made to feel different. 10. We are your lifeline. You are our number one priority. 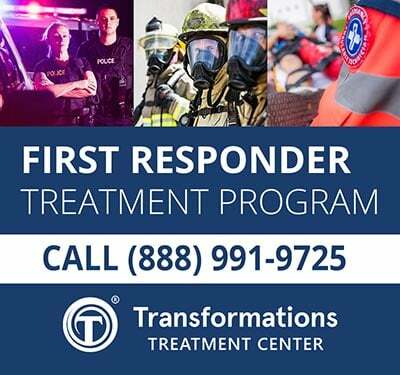 We can be your best friend, or your worst enemy, but our goal remains the same….to get you home to your families at the end of every shift. We bleed blue, our tears are blue. 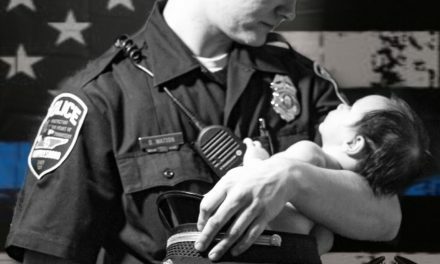 We would lay down our lives for you. 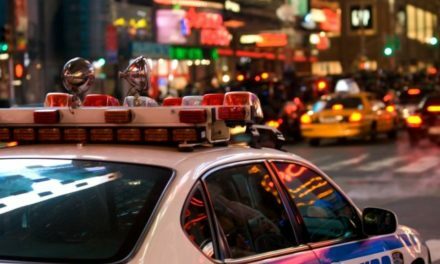 After growing up in my father’s Italian restaurant, I began a 27-year career as a police, fire and EMS dispatcher. Now living along the coast of North Carolina, I am enjoying writing, my pet sitting business, and being the executive director of our local merchant association. 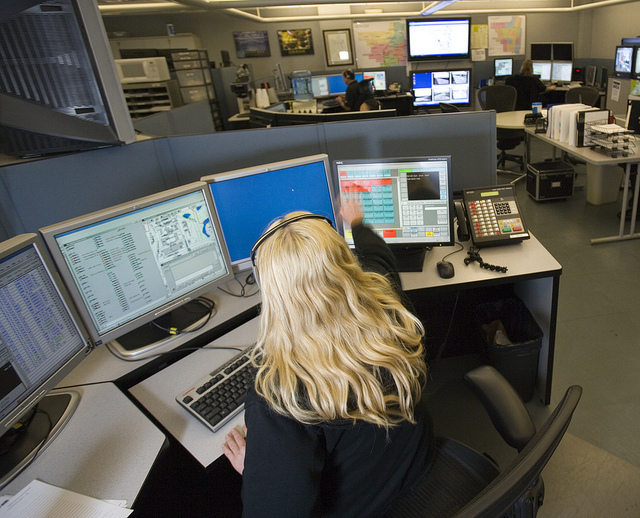 I will always advocate for dispatcher recognition, the acknowledgement of mental stress on dispatchers, and all first responders. 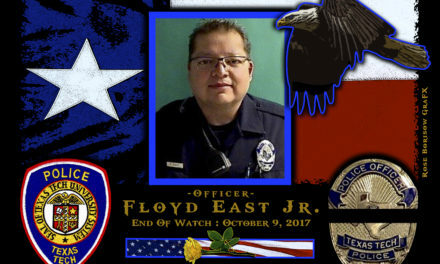 In Memoriam Officer Floyd East Jr.